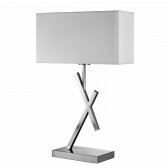 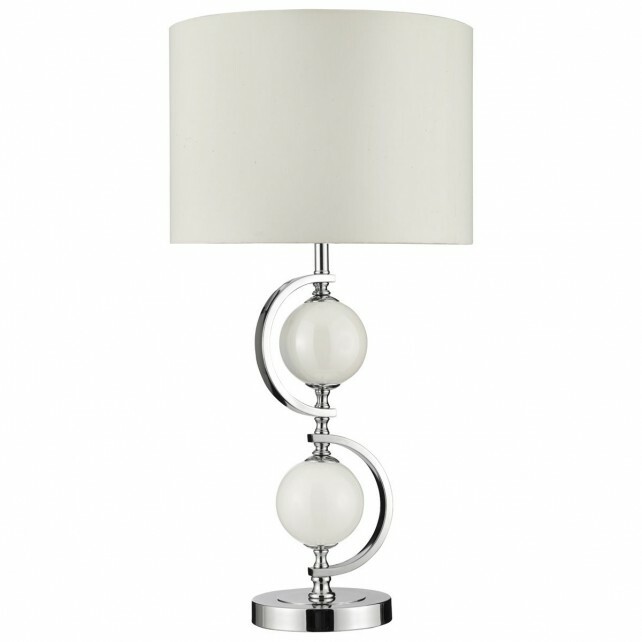 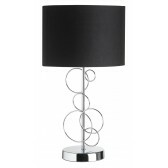 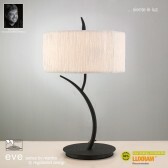 Along with the matching floor lamp, this modern feature shows a simple yet attractive design from Searchlight. 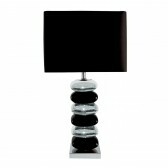 Showing a chrome finish with additional glass detail. 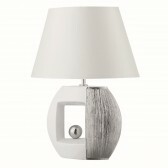 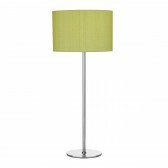 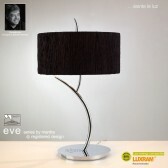 The lamp is complete with a cream shade, perfect for modern interiors. 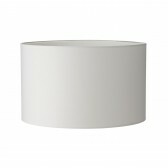 Ideal for adding a little extra light to those empty table tops.